since CS4 you have been able to place multiple images. 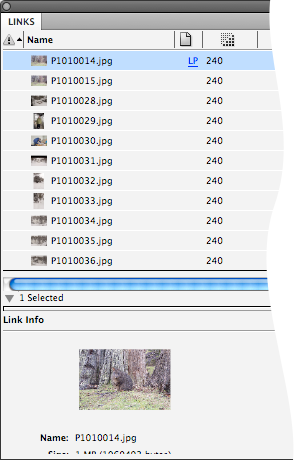 the old way was to place only one image at a time — now you can load a whole bunch of images into the place cursor. you can scroll through the list of upcoming images by using your up and down arrow keys to access the right one to place next. if you accidentally load an image that you don’t need, you don’t have to place it and then delete it. just hit your escape key (top left) when that image is the next to place — it will be removed from the loaded cursor and the links panel. This entry was posted in indesign, indesign tip and tagged adobe, how to, InDesign, links, place image, tip, tutorial by macgrunt. Bookmark the permalink.